Buying the right sunscreen is important if you are going to be spending any time outside and want to make sure that you can protect your skin. 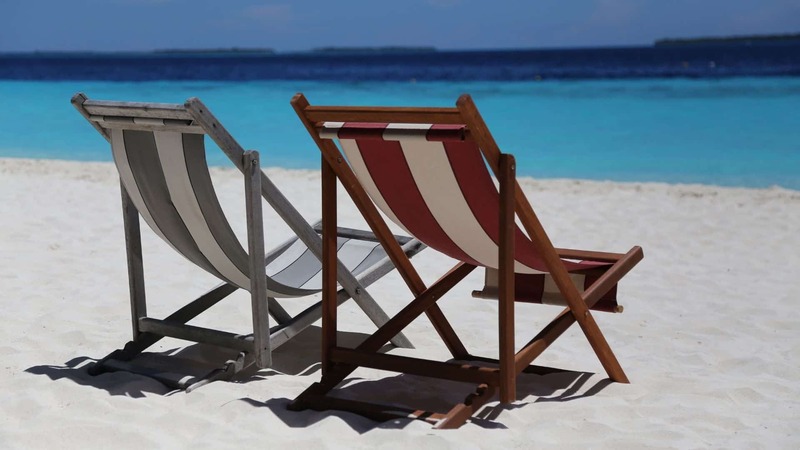 If you are taking a vacation to the beach, then it is even more imperative that you buy the right sunscreen. 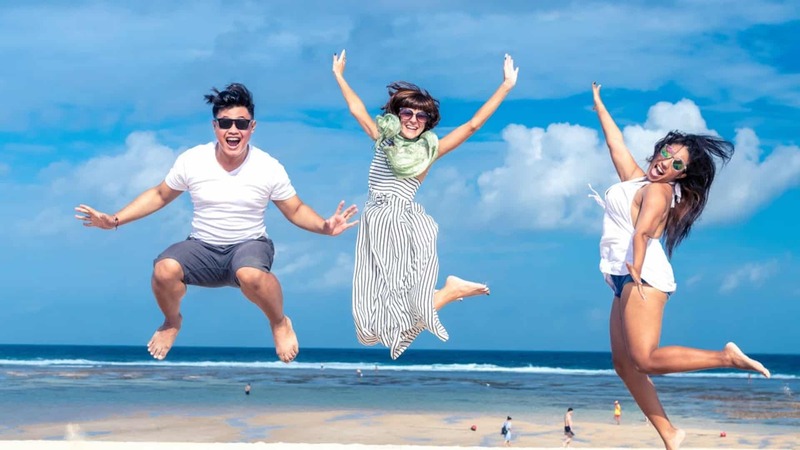 The best sunscreen for beach vacation will ensure that you are protected while you nap, play, and read and will help to keep you from getting burned and damaging your skin. 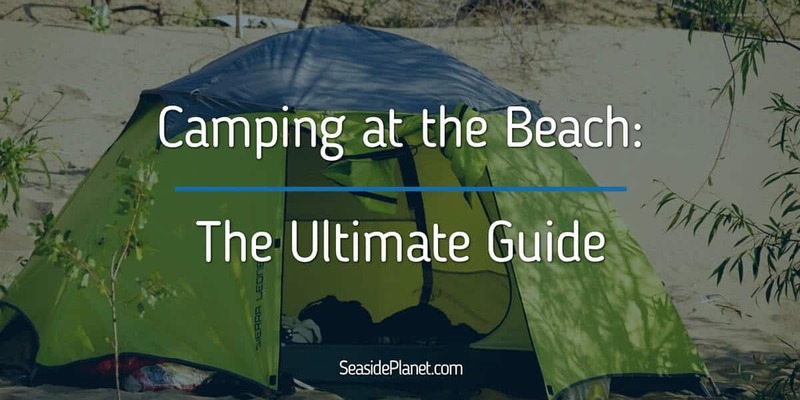 While there are many sunscreens you can buy, I found that there are a few things that set the best sunscreen apart from others, making these the top three sunscreens you should consider for your beach trip. 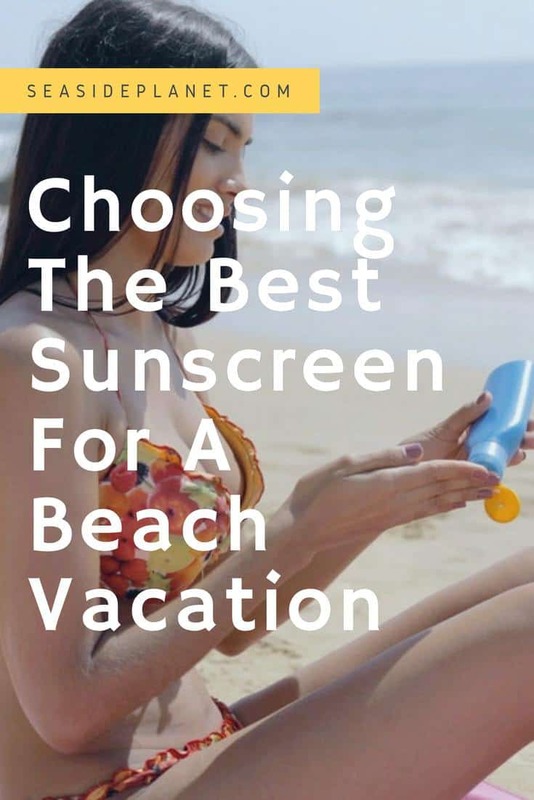 When comparing sunscreens, I made sure that the ones I chose for this list were affordable, offered a high SPF, and were water-resistant for a long period of time. 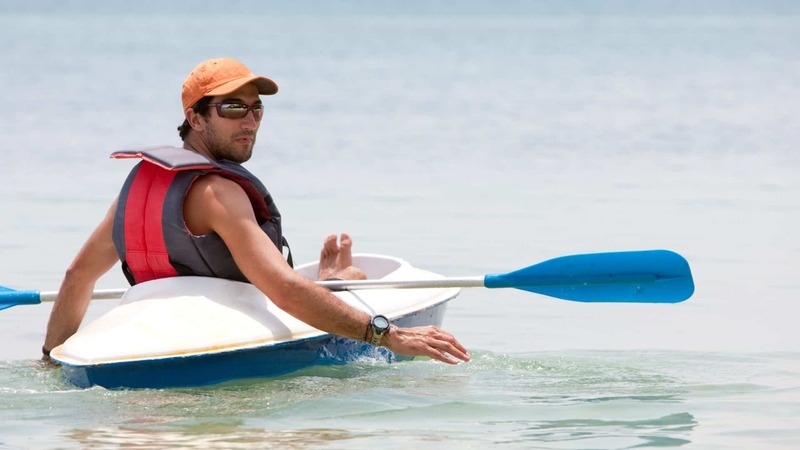 It’s important to always reapply your sunscreen when you are out in the sun but when you choose a sunscreen that will stand up to water, then you won’t have to worry about it washing off when you are playing in the ocean. This ensures that you or your family can play all day long if you want and you won’t have to worry about anyone having his or her skin damaged. This sunscreen is well-known for being one of the most powerful sunscreens available on the market, although this does mean that you will ​sometimes have to pay a little bit more for it. Badger sunscreen offers protection against both UVA and UVB rays due to the high concentration of zinc oxide in the product. Additionally, since there are only five ingredients, it’s easy to make sure that you will not be using a product that may cause you to break out or have a reaction. Free from fragrance, this is one of the best sunscreen options if you have sensitive skin as you won’t have to worry about a number of strange ingredients causing problems. While this sunscreen does tend to leave a white cast on the skin when it has been applied correctly, this is a great way to make sure that you did not miss a spot during application and is very common in sunscreens with so much zinc oxide in them. ​While you do need to reapply every sunscreen throughout the day, especially if you are going to be getting in and out of the ocean on a regular basis, this can be time-consuming and is easy for many people to forget to actually do. Rather than suffering the consequences of a major burn when you forget to reapply, using this sunscreen from Neutrogena will help to protect you for hours at a time, making long days at the beach as enjoyable as possible. The tropical fragrance will make you feel as if you are on vacation even if you only manage to escape to the beach for a few hours. This sunscreen relies on Helioplex technology to provide you with great protection. This means that it uses oxybenzone and avobenzone together to offer complete protection against UVB and UVA rays. While this does provide incredible protection, people with sensitive skin generally need to steer clear of this product as the chemicals can cause irritation. If your skin isn’t sensitive and you want great protection for hours at a time, then this is a wonderful choice as it is easy to apply and rub in and it won’t streak. 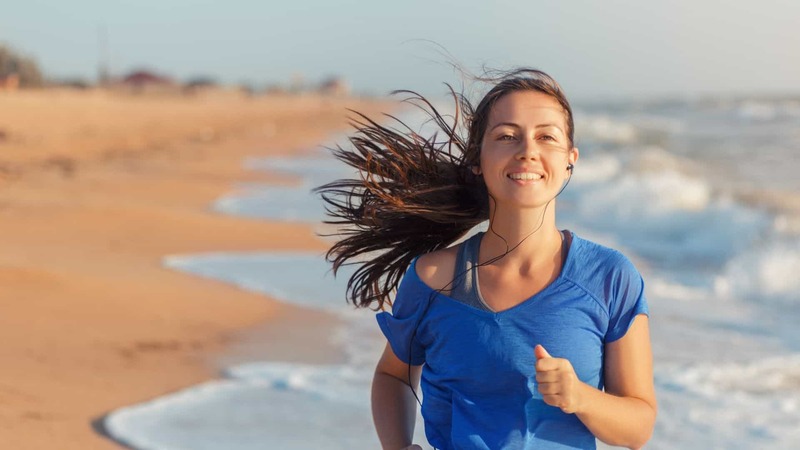 It can be difficult to find a sunscreen that is gentle on the skin but still offers great protection for users; however, Thinksport is known for working hard to create environmentally-responsible products that really work. This sunscreen offers a high percentage of zinc oxide, which means that it can be difficult to spread and rub into your skin but it will provide you with natural protection so you don’t need to worry about putting dangerous chemicals all over your body. Because this sunscreen protects against the sun without dangerous chemicals, you won’t have to worry about your safety or the health and safety of your family members. 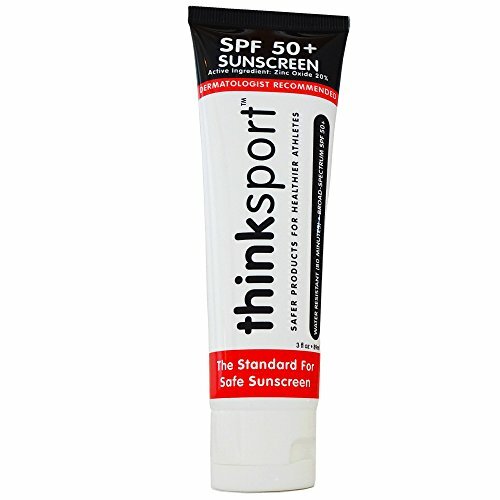 As a top-rated sunscreen, Thinksport is a great option for anyone who is looking for a natural sunscreen that still smells good and is a little bit easier to rub in so that it does not leave highly visible white streaks on the body. While buying sunscreen for a trip to the beach is a personal decision, if you want to make sure that your family is protected without the danger of harsh chemicals absorbing into their skin and bloodstream, then you will want to opt for the Badger sunscreen on this list. While many natural sunscreens simply do not provide the necessary protection that you want for a day at the beach, this powerful sunscreen will. It is not as easy to rub into your skin as other sunscreens but for the ultimate protection, Badger is your best choice. If you are worried about whether or not it will offer enough protection throughout the day then it is a good idea to reapply it on a regular basis for the best protection.